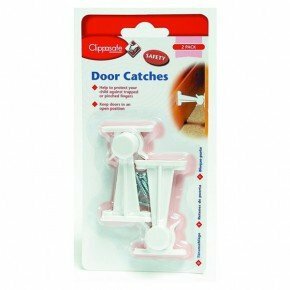 Clippasafe Door Catches will make sure doors are kept in the open position, ensuring there’s no chance of injury or entrapment. 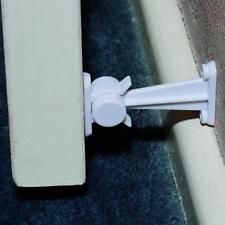 The catches come in a pack of two, complete with screws so that you can easily and securely fit them to doors and skirting boards. 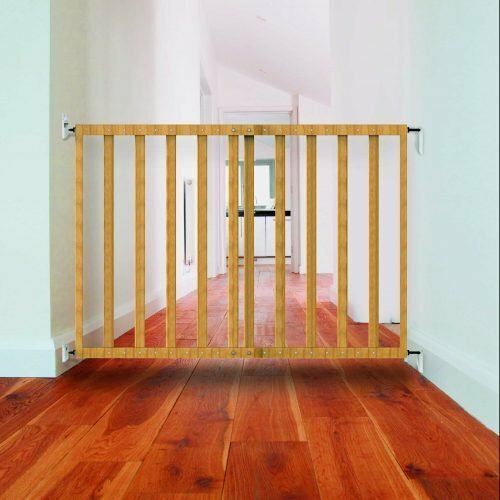 It’s worryingly easy for young children to trap or pinch their fingers in doors, especially as they love to open and close them as part of their games. At the same time, that playful streak could lead to youngsters becoming accidentally locked inside a room. That’s a major concern for any parent, particularly if it’s the bathroom or kitchen where sharp items, medical supplies and cleaning products are stored. 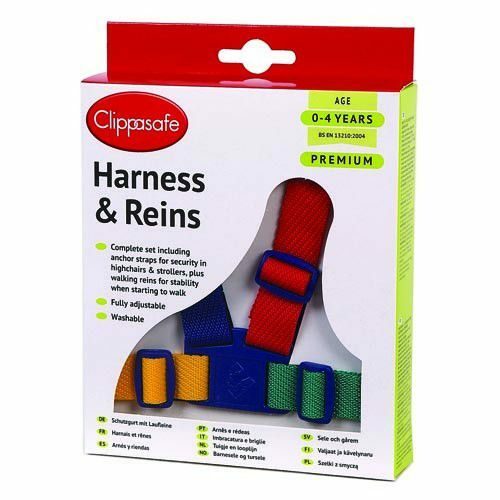 Clippasafe is a UK Company which is leading the way in the child safety market. 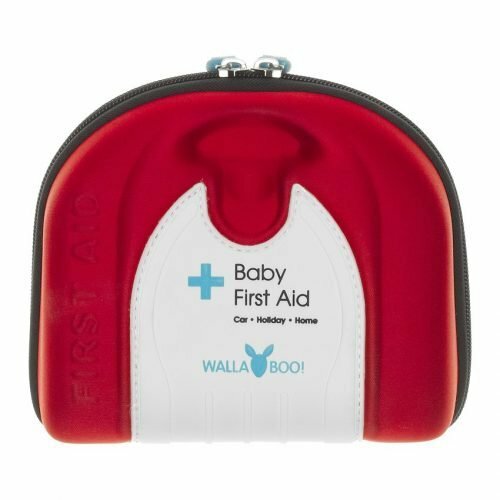 They develop and produce high quality innovative products that keep babies and young children safe in the home, car and when out and about. At Pitter Patter Toys & Nursery we want to ensure our customers receive the very best in quality products when in comes to baby proofing your home and keeping your child safe, We are delighted to stock a range of the Clippasafe products such as, Baby Harness & Reins, Cupboard Locks, Door Catches and Easyfit Magnetic Cupboard Locks. 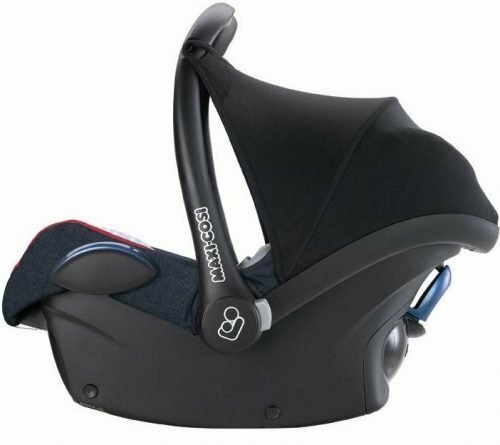 All our Child Safety Products are available from our store for delivery to anywhere throughout Ireland.